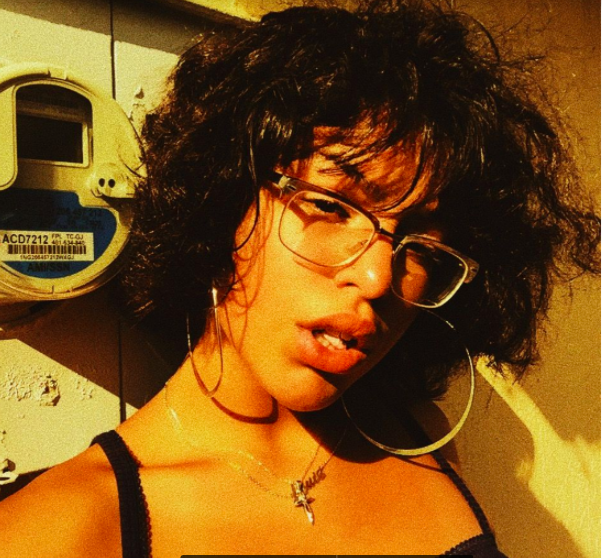 Lucci Mia is a 17 yr old Dominican photographer from Brooklyn who currently resides in Miami, Fl. She focuses heavily on young P.O.C. within her work, whether it is from their style or from their unique features. She hopes one day to use her talent and her voice as a woman to create safe spaces for the troubled youth in inner cities in hopes of creating new artists.